Here's another piece in the series of inspirational artists. 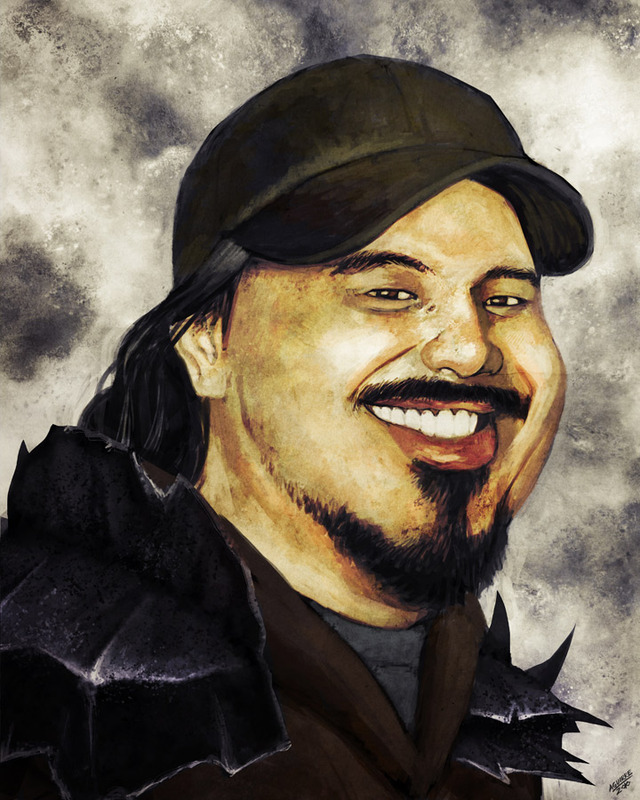 This is Kekai Kotaki, he is a concept artist working in video games. He has also done trading cards and book covers. You can find samples of his work at kekai.blogspot.com. I absolutely love his art style and am inspired by it every time I see it. Hope you like it.